Las Vegas, February 21, 2013 – The Estate of Michael Jackson and Cirque du Soleil today unveiled that Michael Jackson ONE™ will open and take residency exclusively at Mandalay Bay Resort and Casino this summer. Directed by Jamie King, Michael Jackson ONE will start its preview performances on May 23, 2013 and have its official premiere on June 29, 2013. 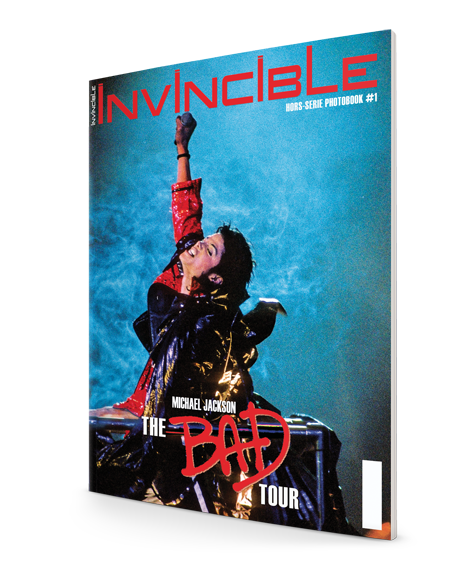 This entirely new show is the second creative project to be developed between Cirque du Soleil and The Estate of Michael Jackson after the top grossing Michael Jackson THE IMMORTAL World Tour, currently playing arenas in Europe as it travels the world. 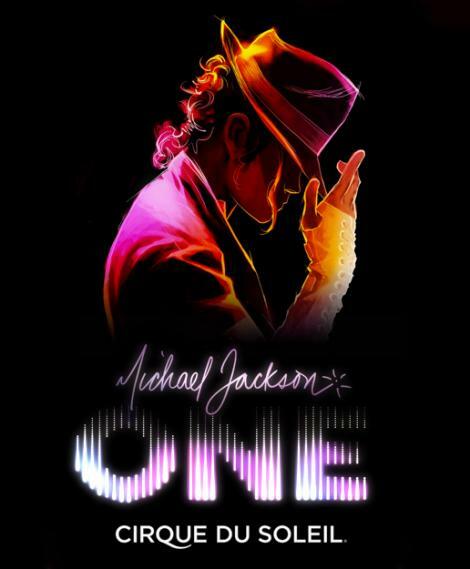 Michael Jackson ONE is a state-of-the-art visual and audio experience creating a theatrical evocation of Michael’s creative genius. Guided and inspired by his music, four misfits set out on a transformative adventure. By journey’s end, they will personify Michael’s agility, courage, playfulness and love. “We are guided by Michael’s own philosophy in all that we do. 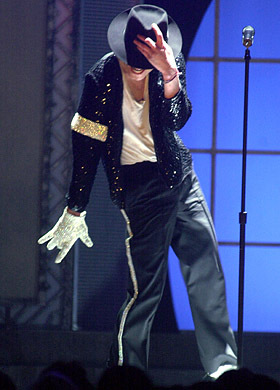 In preparing for this production, Michael’s message to the cast and crew for his This Is It concerts was foremost in our minds. He counseled them on what the audience experience should be: ‘They want wonderful experiences. We want to take them places that they’ve never been before. We want to show them talent like they’ve never seen before. We’re putting love back into the world to remind the world that love is important. WE’RE ALL ONE. That is the message. 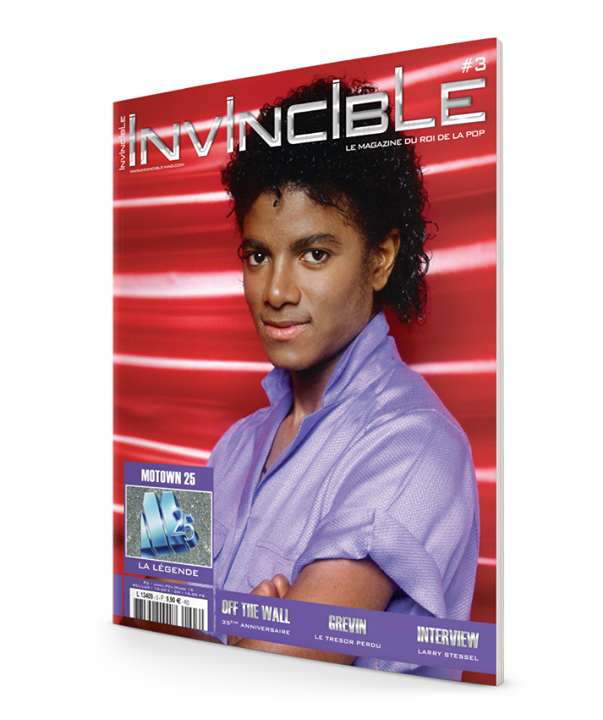 ’ We feel the same, and that is what we are delivering both to lifelong fans and those just discovering his artistic genius with Michael Jackson ONE,” stated John Branca and John McClain, Co-Executors of the Estate of Michael Jackson. • Saturday to Wednesday at 7:00pm. There are no performances on Thursdays and Fridays. • Visit the Mandalay Bay Events Center box office or any of the MGM Resorts International box offices. • $69, $99, $130, $140, $150, plus LIMITED Gold Circle Seating. Prices do not include tax or fees. • Tickets are available 120 days in advance of the performance date. 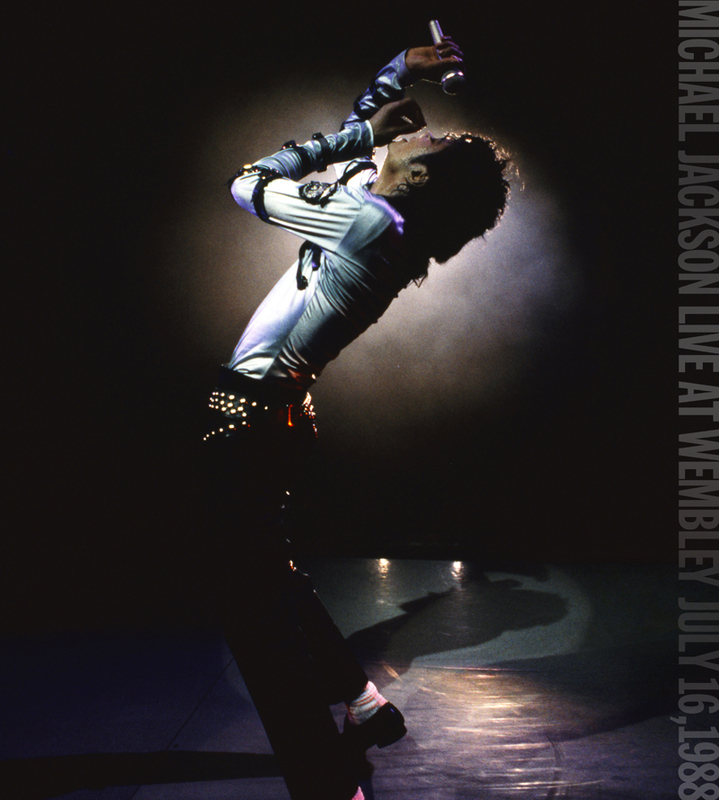 Voici le visuel définitif du DVD : MICHAEL JACKSON LIVE AT WEMBLEY JULY 16, 1988. Trois ans après la disparition de Michael Jackson, France ô rend hommage au King of Pop. Le dimanche 24 juin, en prime time, la chaîne de la TNT diffusera le concert donné par Michael Jackson au Madison Square Garden de New York, le 10 septembre 2001. La star défunte avait organiser cet événement pour fêter ses trente ans de carrière. Beyonce, Usher ou Whitney Houston l’avait notamment rejoint sur scène.